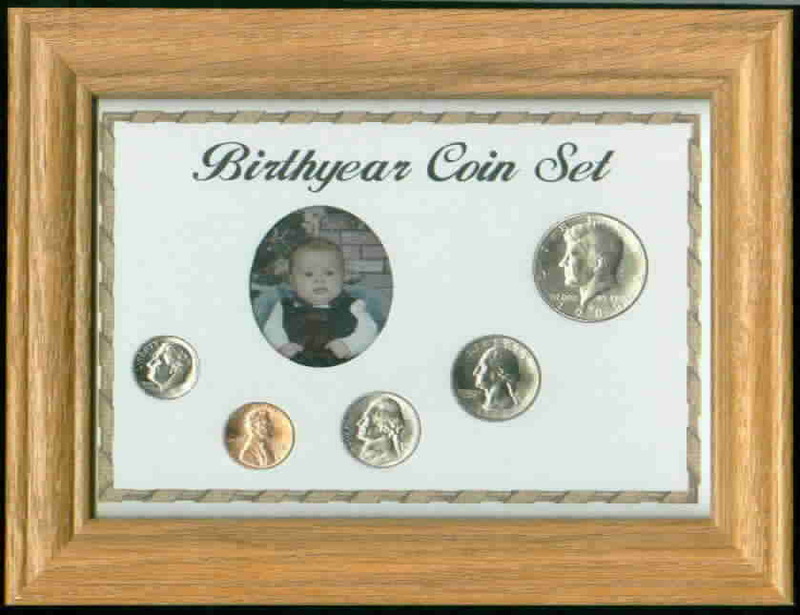 Click to view older U. S.
OR....Purchase a frame, then go to Proof Sets and Purchase the Proof Year you need, and we will install the Proof coins in your frame for you to give as a gift. 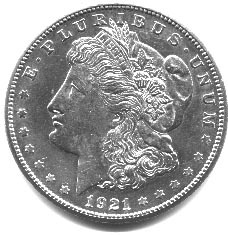 E-mail for price if your year does not appear on either list. 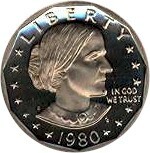 If you purchase a 1986 to current year, you may buy the Silver Eagle Dollar for that year and add it to the other coins to form a six coin set. 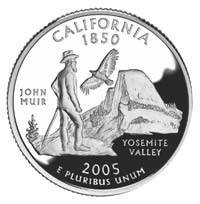 See Eagles for prices. 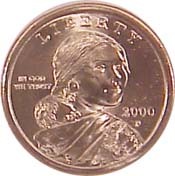 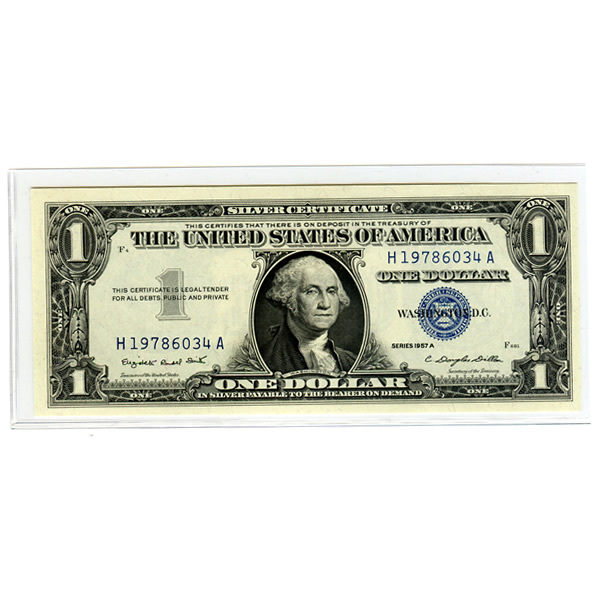 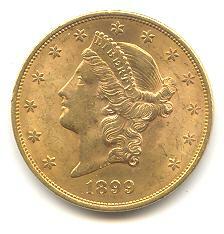 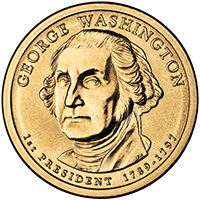 Or ... purchase w/ Mint State Uncirculated coins, below.